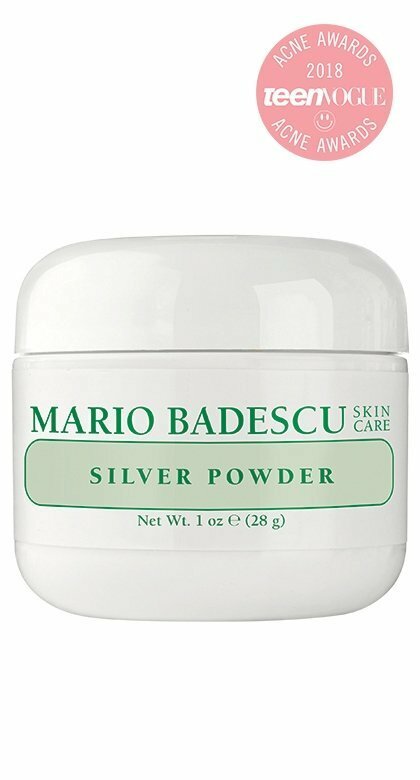 Decongest and clarify complexions with our powerful, oil-absorbent powder. Natural minerals like Kaolin, Calcium Carbonate, and Zinc Oxide help purify pores and reduce stubborn blackheads. Excess oil, buildup, and pore-clogging impurities are drawn out, revealing visibly clearer, healthier-looking skin.